Looking for cheap self drive cars for hire in Uganda? All kinds of cars for self-drive are available in Uganda. Self-drive is possible in Uganda as long as you follow the terms and conditions, it allows you to commute at your own pace and stop at your will. 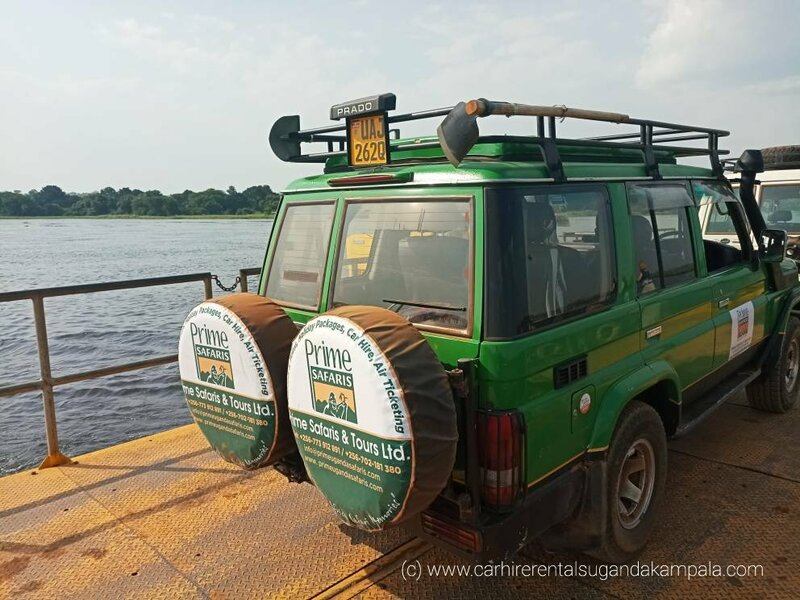 Car hire rentals Uganda Kampala is one of the best Uganda car hire rental agency that offers self-drive car hire services for any kind of travelers who love to explore the Pearl of Africa. Cheap self-drive cars for hire in Uganda are available for short 1-day Kampala city tours, 1-day Jinja source of the Nile tour and any other extended Uganda safari. Car hire rentals Uganda Kampala has offered car hire services for many years and the expertise has since grown. 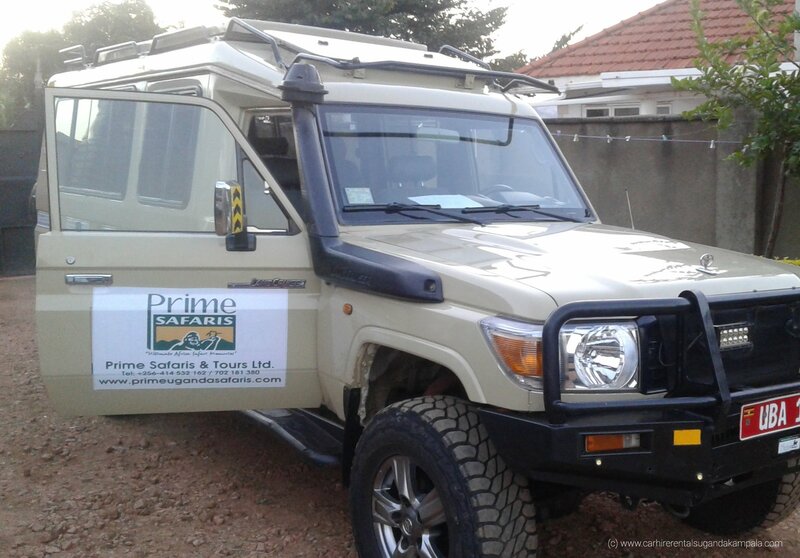 This is the only travel agency that offers affordable self-drive cars for hire in both Uganda and Rwanda. 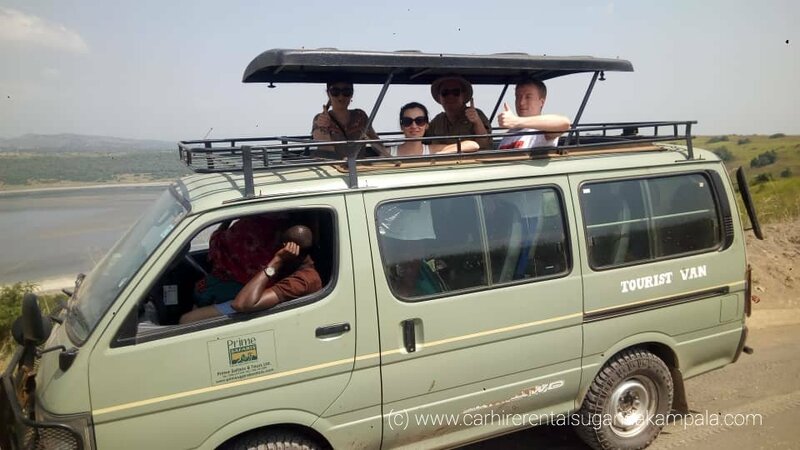 Our independent self-drive tour program gives travelers freedom to travel and explore Uganda as per their interests though limited to the days booked. Travelers are free to visit Uganda’s National Parks, water wonders, diverse cultures and recreation places by car. We guarantee your travel experience will be easy and stress free throughout your holiday as long as you have all the driving requirements with you. Valid passport and any identification card for international tourists. Don’t miss the joy of a self-drive safari. They say travel reveals real friends just choose the right person to travel with.